The Appraisals Pocketbook adopts a strongly practical approach in explaining how to set up and run an appraisal system. Using a helpful 5-stage model, the book shows how to identify the job objectives and key result areas, how to set clear achievable objectives, and how to structure and conduct the performance discussion. The 2nd edition of this popular title has been brought up-to-date by the author and there are new illustrations throughout. 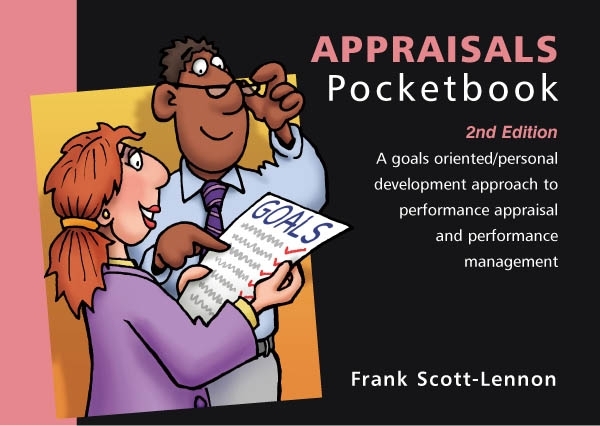 Reviewing the Appraisals Pocketbook, Management Today concluded: ‘This little book provides a lot of help. It challenges managers to ask themselves whether they understand what an appraisal is for, and what questions they should be asking’.